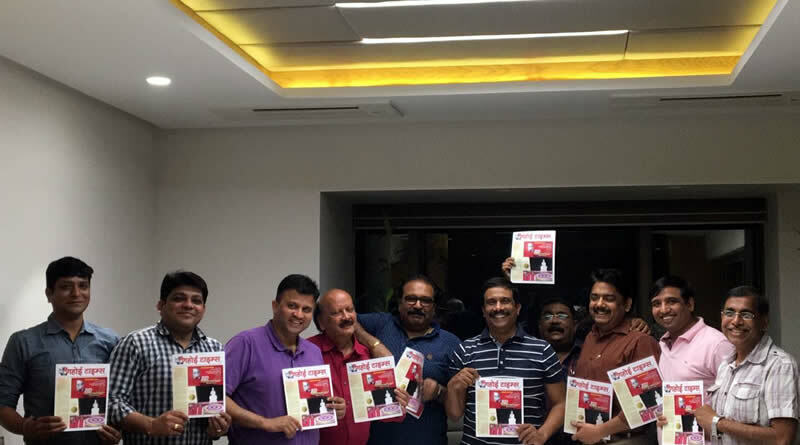 Gahoi Time Magazine – 2018 has launched by Gahoi Samaj Mumbai! Now Gahoi Samaj is going to roar in every field. 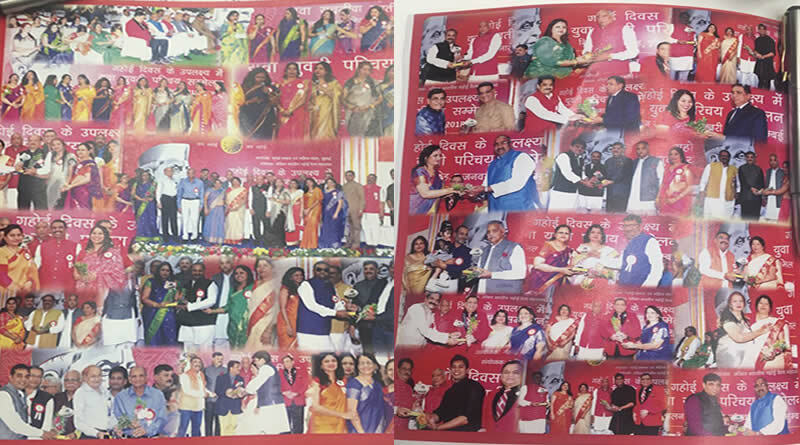 After organized Gahoi Yuvak Yuvati Sammelan 2018 successfully, Gahoi Samaj Mumbai has entered in the field of publication. 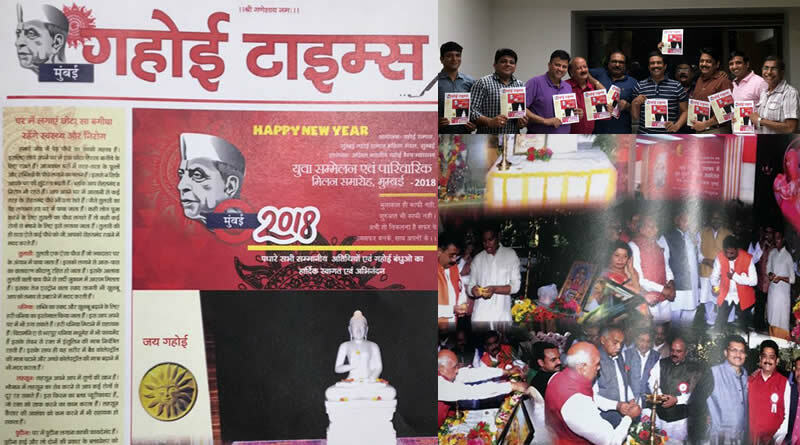 Recently, Gahoi Samaj Mumbai has launched “Gahoi Times” magazine in the presence of Gahoi Samaj Committee’s members at Mumbai office. It has launched by Shri Ashok Nagariya (Mantri, Akhil Bhartiya Gahoi Vaishya Mahasabha and Honorary Member of Gahoi Samaj Mumbai) and Shri Vijay Barsainya (Honorary Member of Gahoi Samaj Mumbai). 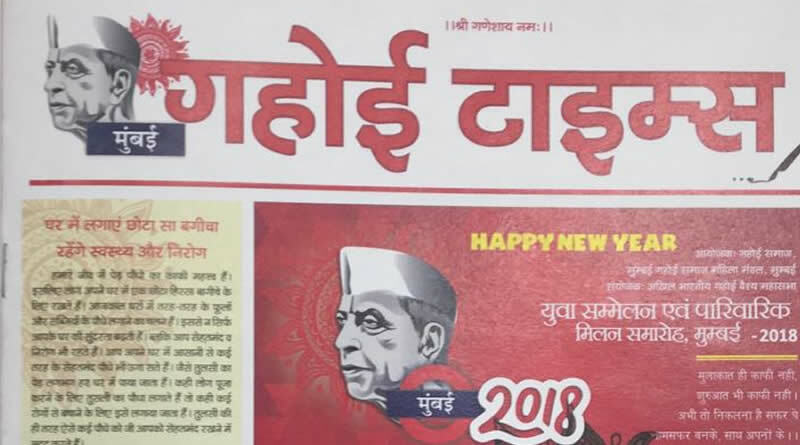 The “Gahoi Times” magazine will comprise year around activities in the Gahoi Samaj Mumbai with covering different topics on Gahoi Community and better human being and healthy life related topics. 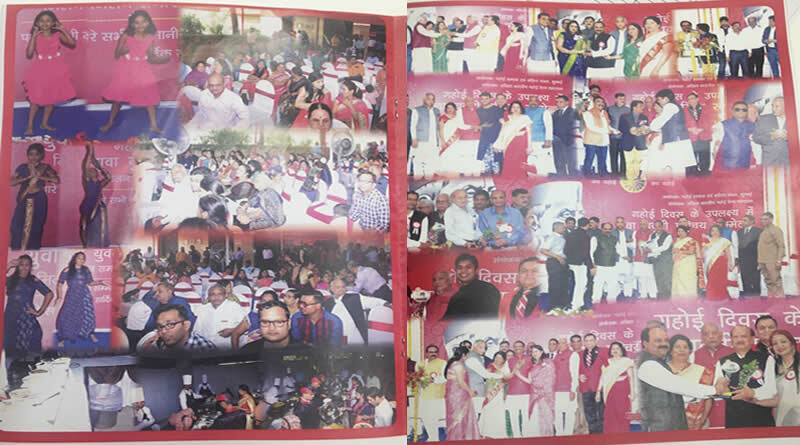 Information about Gahoi Times Magazine launch by Gahoi Samaj Mumbai! 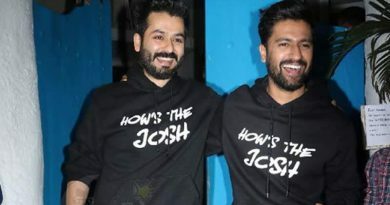 On the occasion of this launch, there were presence of Gahoi Committee members includes Anurag Naugraiya, Sunil Gandhi, Nilesh Kankane, Vijay Barsainya, Ashok Nagariya, Neeraj Seth, Mahesh Khard, Atul Indurakhya, Ashish Nagariya and Akhilesh Lahariya. 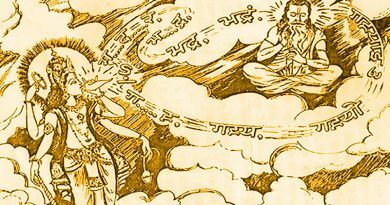 ← Gahoi Vaishya Surya Dham’s launching invite to Chief Minister Trivendra Singh Ji Rawat! 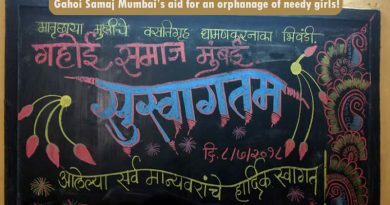 Gahoi Samaj Mumbai’s aid for an orphanage of needy girls! 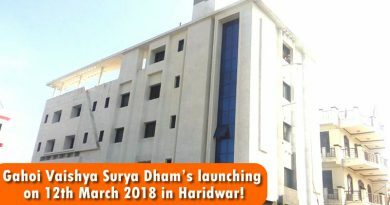 Gahoi Vaishya Surya Dham’s inauguration on 12th March 2018 in Haridwar!